<- W.H.J. Crombach, AC 256 (Caseobacter polymorphus). Meshanger cheese; country of origin unknown (1359). 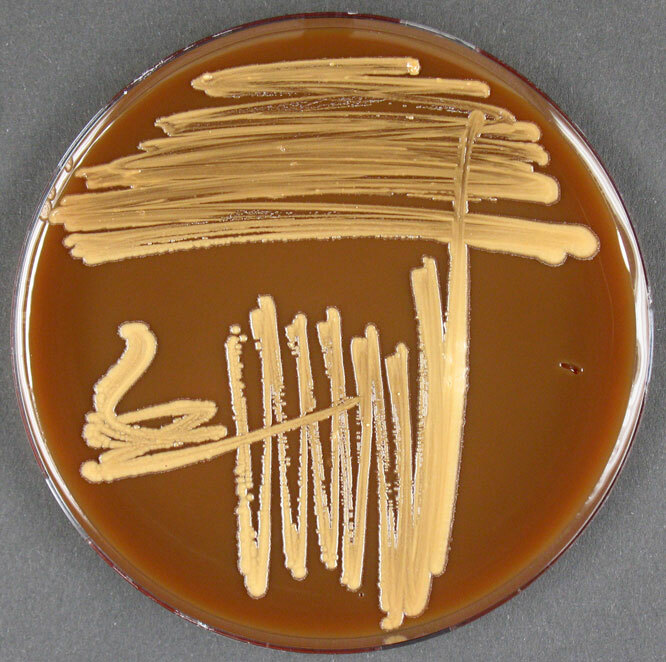 Type strain of Caseobacter polymorphus. Taxonomy/description (1300, 1359, 3884). Phylogeny (3884). Polysaccharide: arabinogalactan (1359). Murein: A31 (1359). (Medium 535, 28°C or Medium 535a, 28°C).